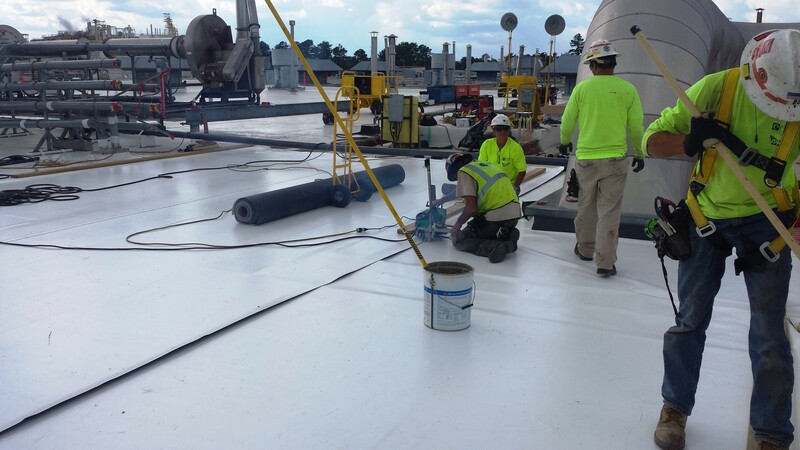 Kellogg Bakery Roof R - Evans Roofing Company, Inc.Evans Roofing Company, Inc.
Specifier: Conley Design Group, Inc.
CFE, Inc. (a division of Evans Roofing Company, Inc.), a national leader in the roofing industry, was retained to complete a complicated re-roofing project at the Kellogg Bakery in Augusta, Georgia. 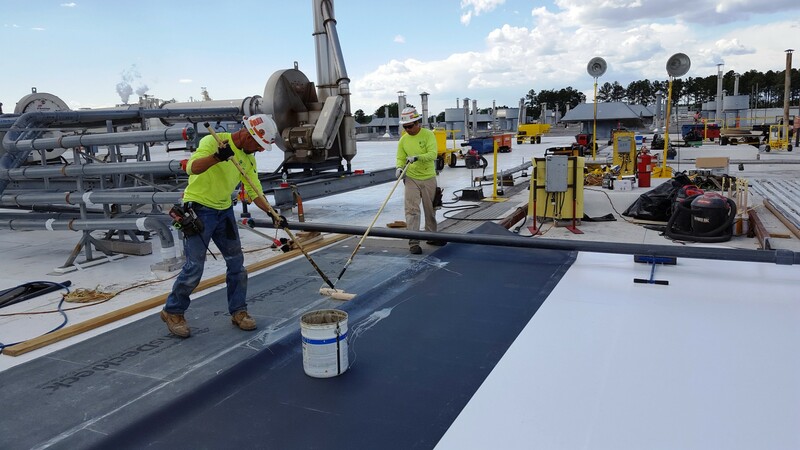 This project had some challenges to start; a narrow window of time for tear off and installation of the new roof, three, eight hour shifts around the clock, interior protect to eliminate any construction debris, weather and the use of subcontractors. 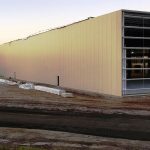 Simply put communication and scheduling was critical to the success of this project. 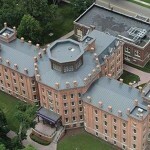 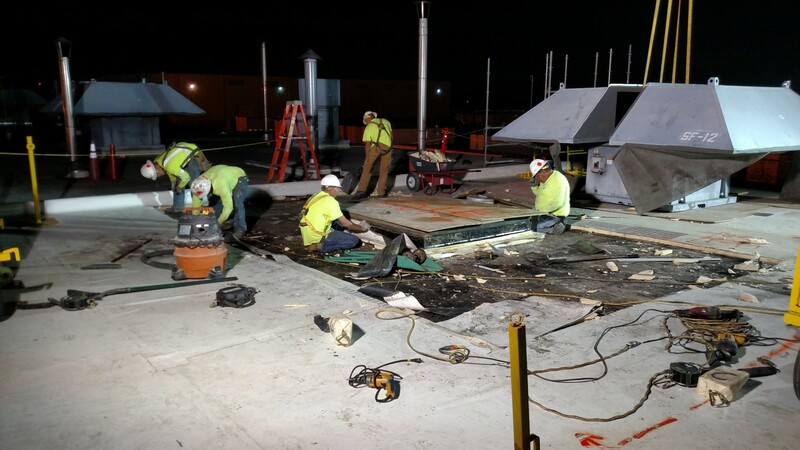 Safety is always a top priority for CFE, Inc. and with this Kellogg project it wasn’t any different. 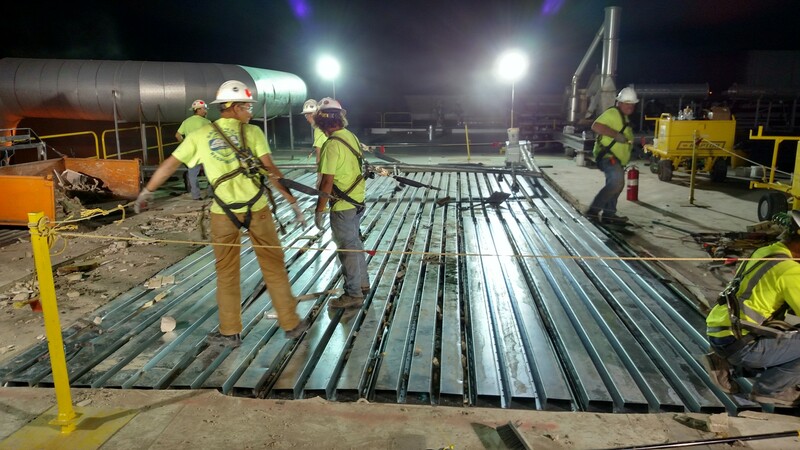 Team Leaders needed to ensure that all CFE, Inc. associates and subcontractors followed all OSHA regulations, in addition to CFE, Inc. and Kellogg’s site specific, rigorous safety policies. 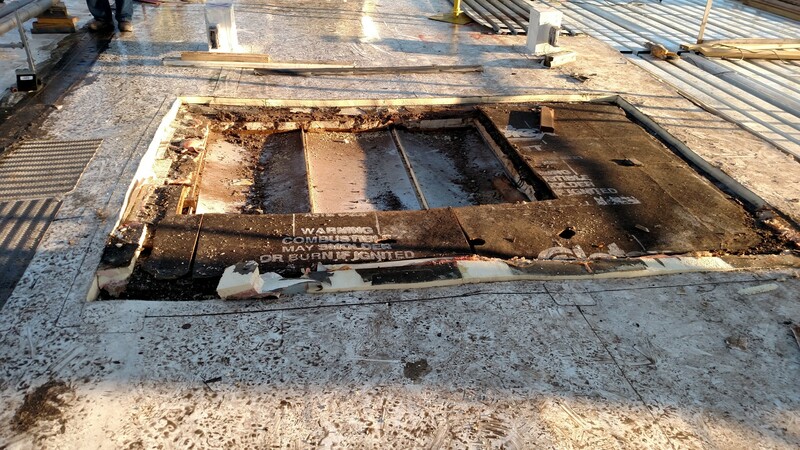 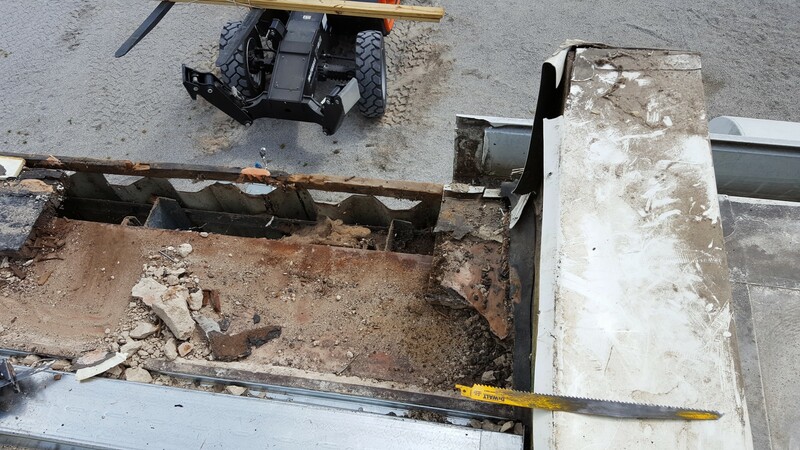 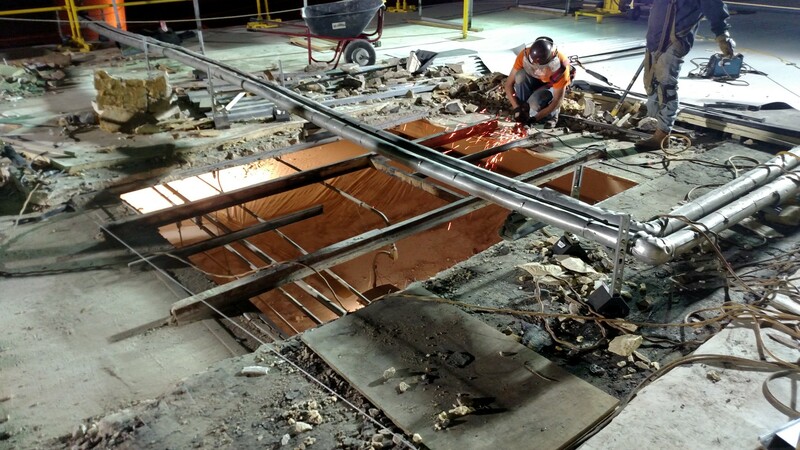 “Every associate was tied off during the process of removing and replacing decking. 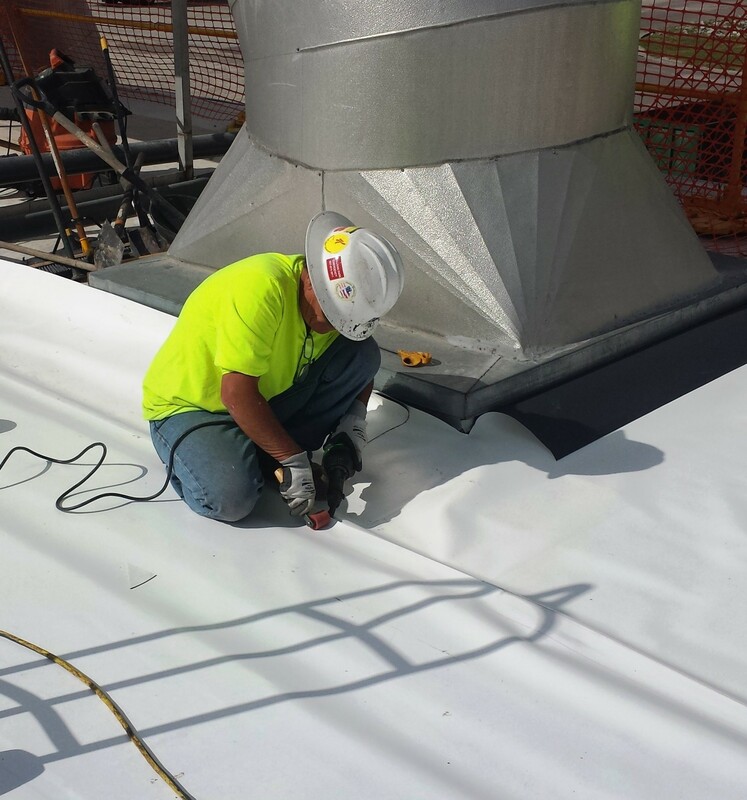 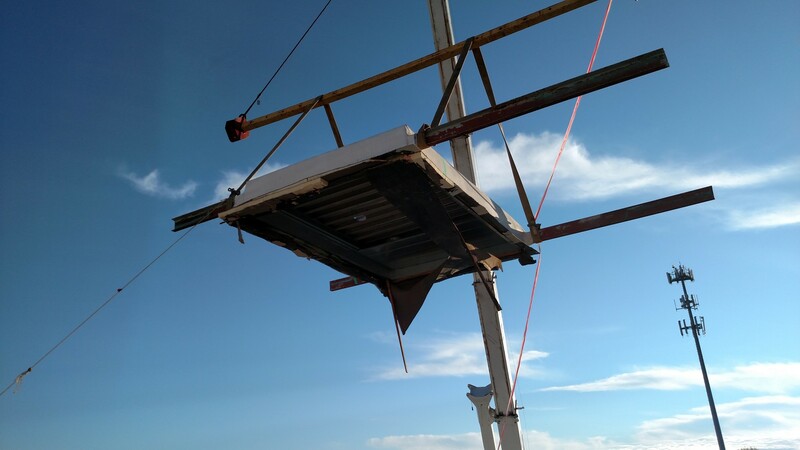 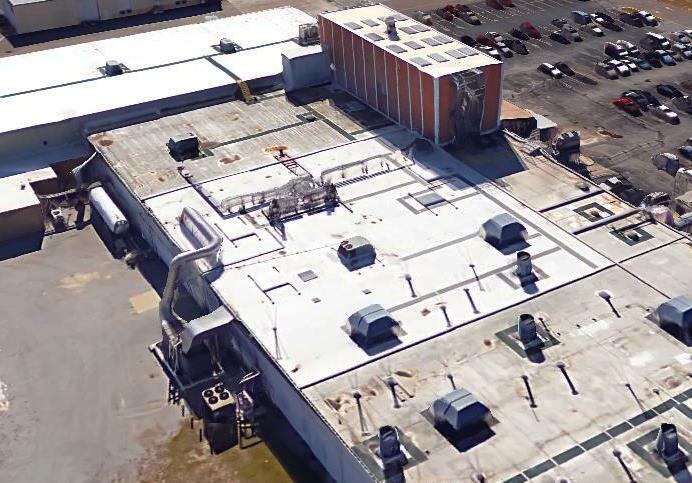 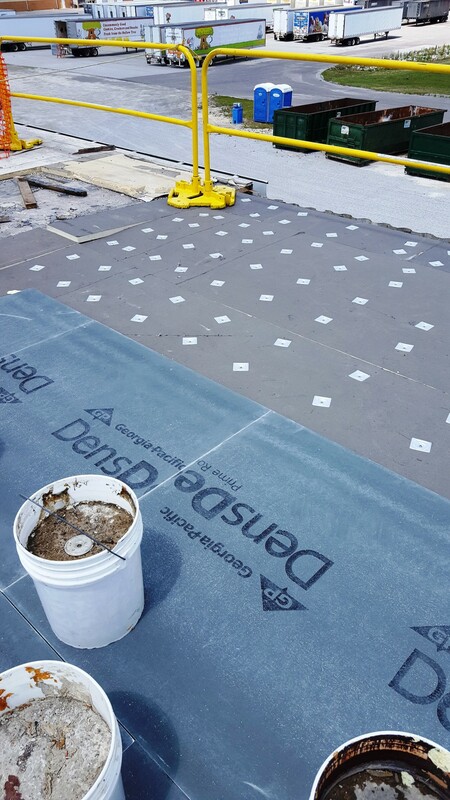 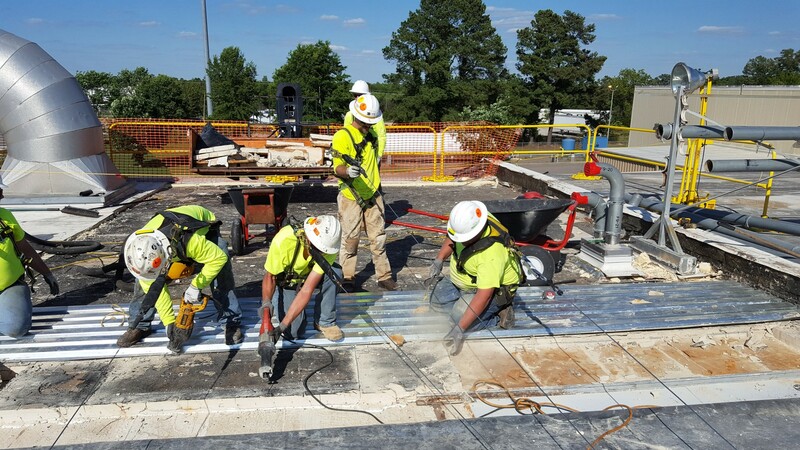 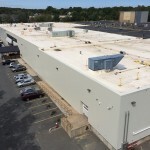 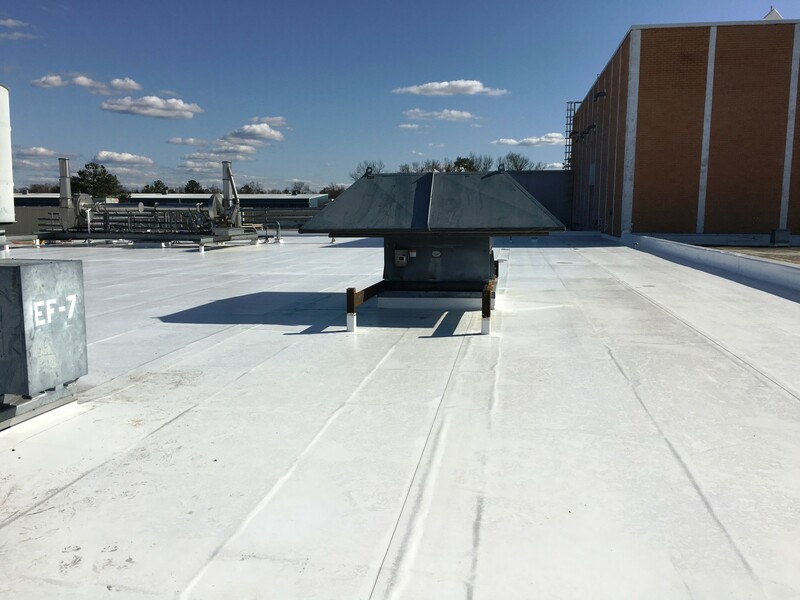 Maintaining this level of safety is always a challenge but we were able to do it without incident” said Dan Nowak, Corporate Risk Specialist for Evans Roofing Company, Inc. 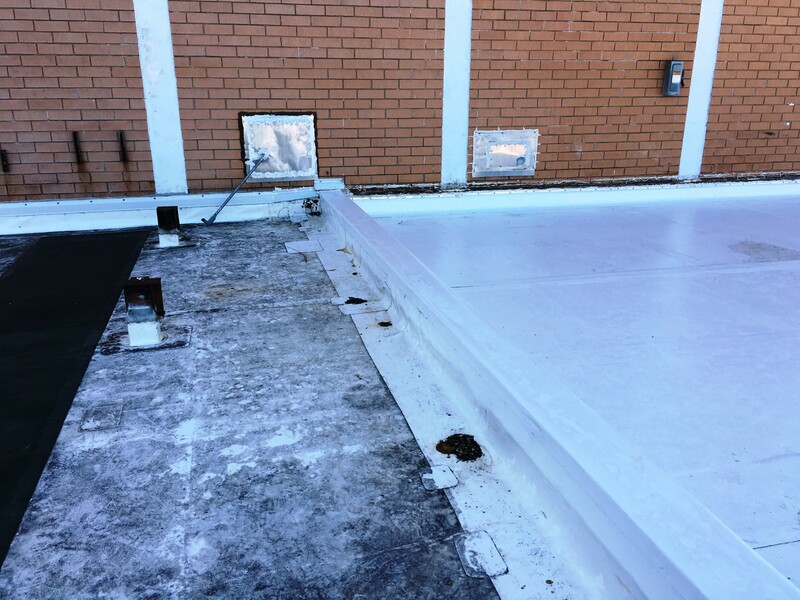 In conclusion, this project was a success thanks to the collective efforts of Kellogg, CFE, Inc., the subcontractors and Sika Sarnafil. 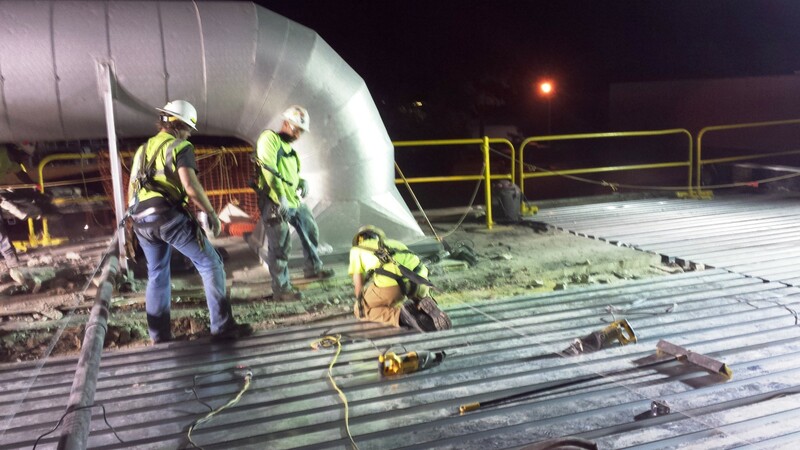 “The project, in spite of many difficult challenges, went well. 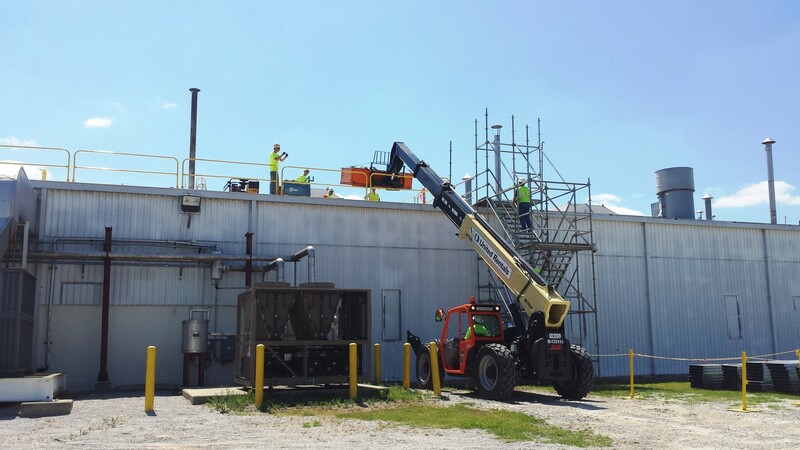 We were able to complete the project within the scheduled plant shutdown, and with zero incidences. 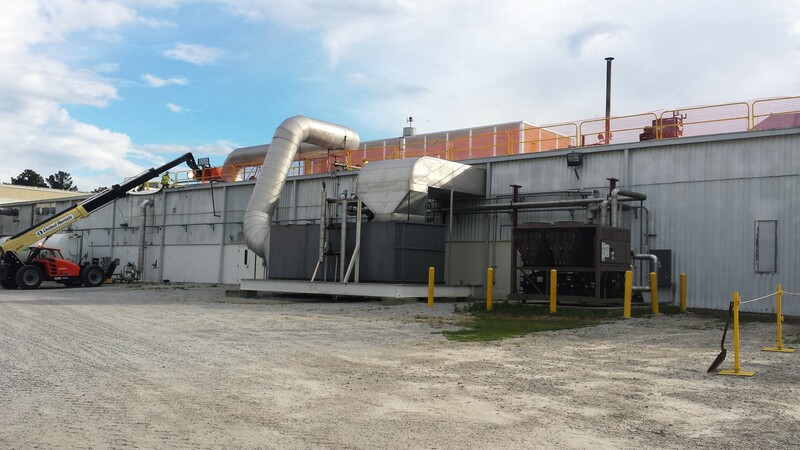 Far exceeding the customer’s requirements and expectations.” said Dan Root, Vice President of Operations for CFE, Inc.